Achieving fine, luxurious-looking gardens requires time and serious elbow grease. Good thing professional assistance is within your reach! 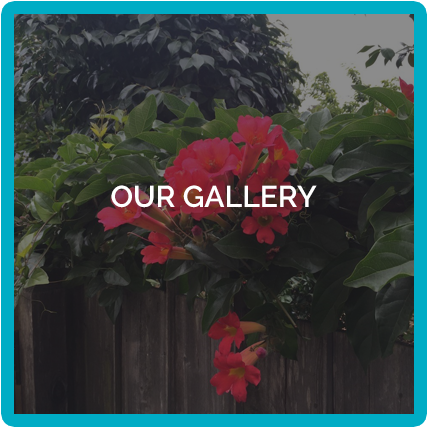 At Montclair Garden Care in Oakland, CA, we are your dependable partner in gardening and garden consulting. 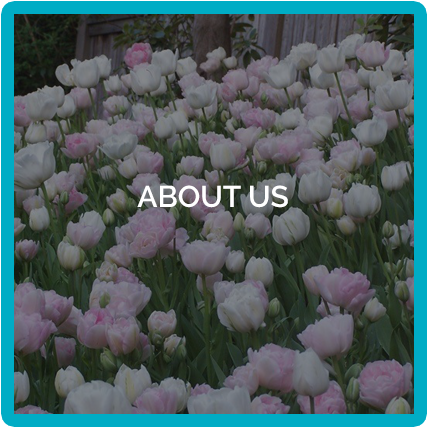 We offer general garden maintenance, planting services, pruning services, and more. Our team not only creates breathtaking gardens from scratch; we can also keep them beautiful year-round with our customizable maintenance plans. Partner with us today! From basic garden maintenance to complicated irrigation renovations, we can evaluate your needs and develop a plan to transform and maintain your garden. 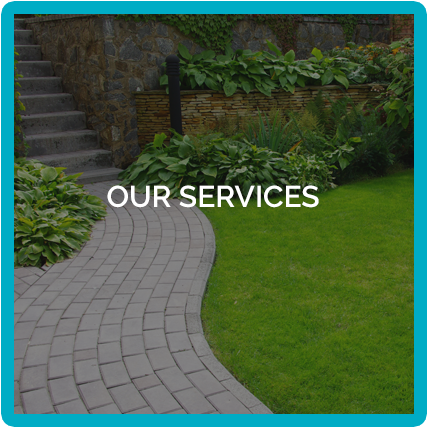 We take pride in our impressive track record of delivering remarkable garden care to our clients. Let us assist you with all your gardening needs, too.